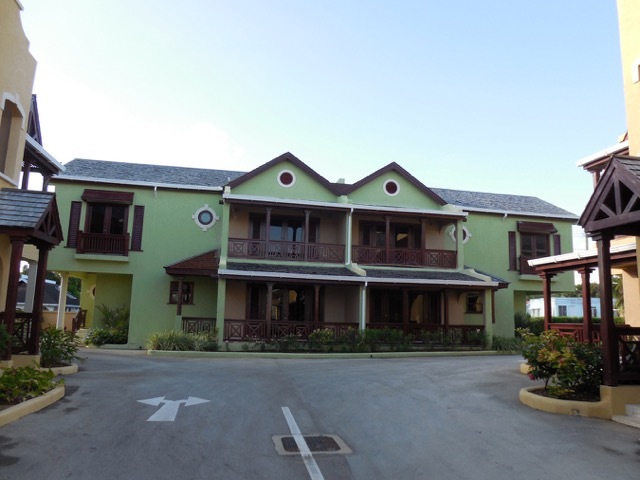 Welcome home to Rockley Mews, this new 11 unit gated community is within easy walking distance to many south coast amenities. Featured are nine 2 bed, 2 ½ bath townhouses ranging in size from 1,135 sq. ft. to 2,054 sq. ft. and two 3 bed, 2-3 ½ bath townhouses ranging in size from 1,753 sq. ft. to 2,188 sq. ft. Each townhouse is fitted with appliances and air conditioning. The floor plans are very generous and designed throughout with modern finishes. Large swimming pool is on site.